There's no better time than daylight saving time to channel your inner Sleeping Beauty. With a whole extra hour of beauty sleep to indulge in this weekend, there's so much potential for an extra dose of well-deserved pampering. Take advantage of the additional hour we're granted by optimizing your skincare regimen while you're snoozing. Overnight products can do so much more than their daytime counterparts that have to compete with things like sunscreen and makeup and the need to look appropriate in public. Nighttime treatments are made for being lathered on freshly washed faces to act for several hours hydrating, firming, and refreshing to maximum capacity. You can put overnight products to work while you're lost in your REM cycle. Hit the sack with nothing to worry about but waking up to gorgeous skin, hair, nails, and lips. To help you make the most of your extra hour this weekend, we've pulled together tried-and-tested overnight products that pull overtime while you snooze. So before you count those sheep, try these overnight treatments that promise to maximize your beauty sleep and really put that extra hour to use. Keep scrolling to see the best ways to boost your beauty regimen while you catch some z's. 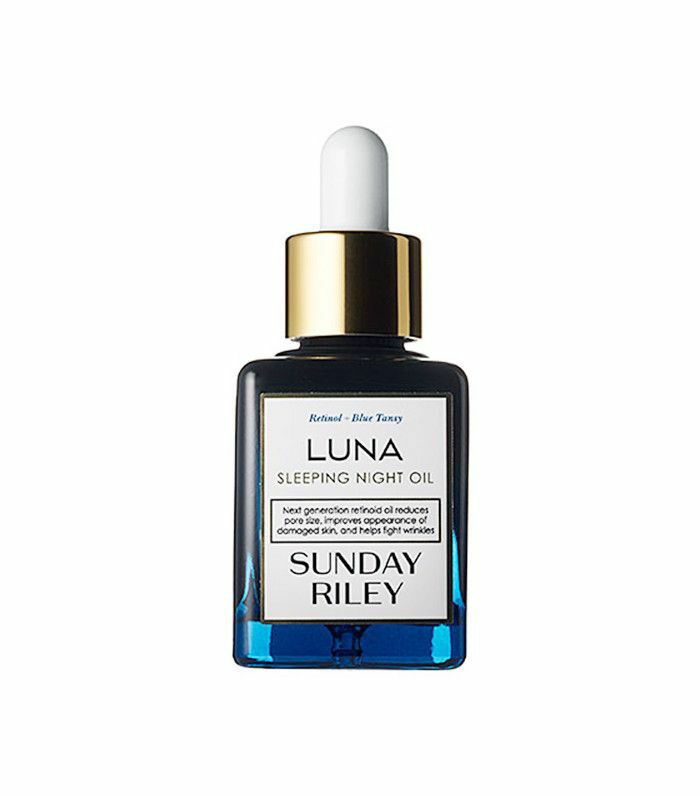 Sunday Riley's personal "holy grail," this beauty must-have works throughout the night to fight premature signs of aging and rejuvenate skin with its potent botanicals and essential oils. Repair damaged hair while you sleep with this powerful treatment that strengthens strands while preventing future breakage. 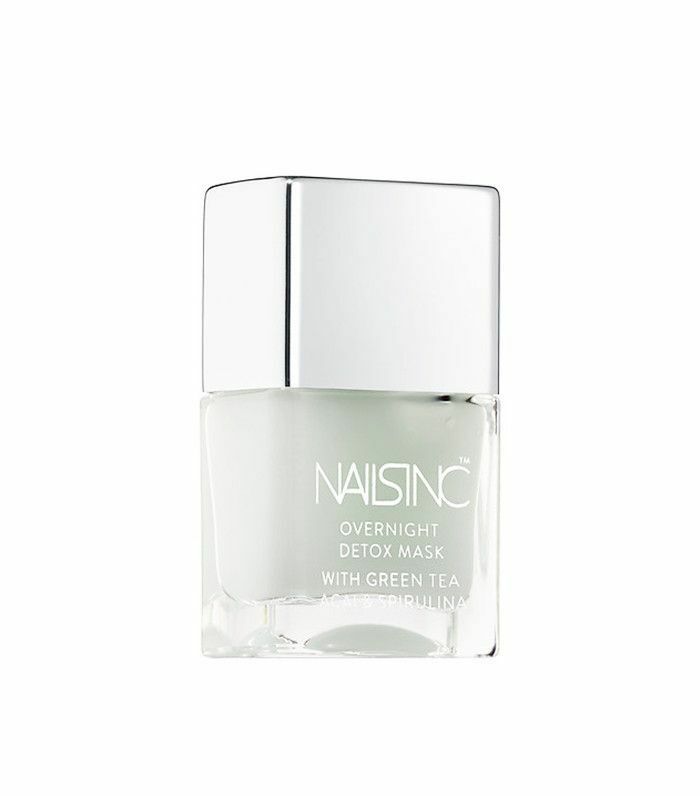 When your nails need some love, give them a dose of this overnight treatment mask formulated to repair and regenerate nails with its green tea, açaí berry, and antioxidant infusions. 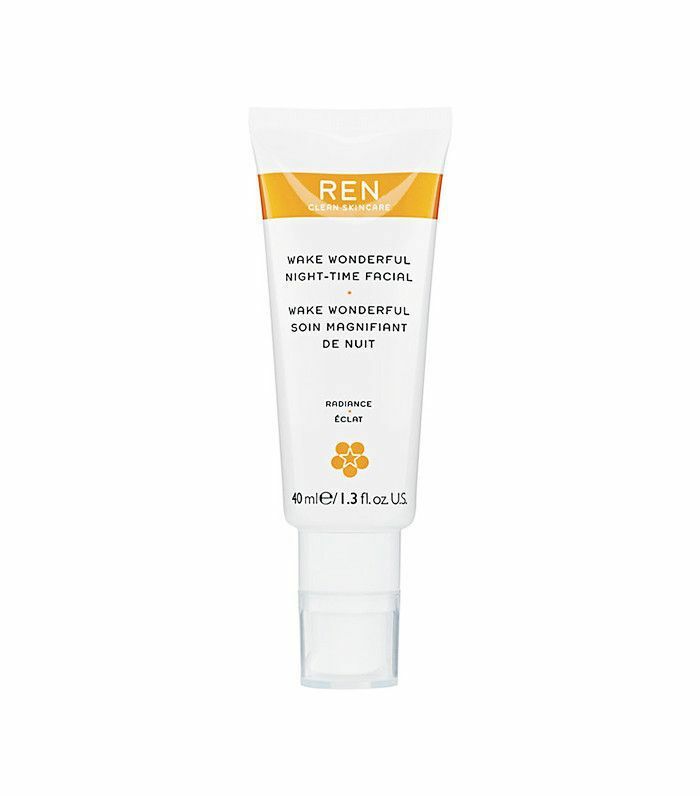 Replenish your skin with this 100% plant-based formula, which eliminates free-radicals and dead skin cells during after-hours. 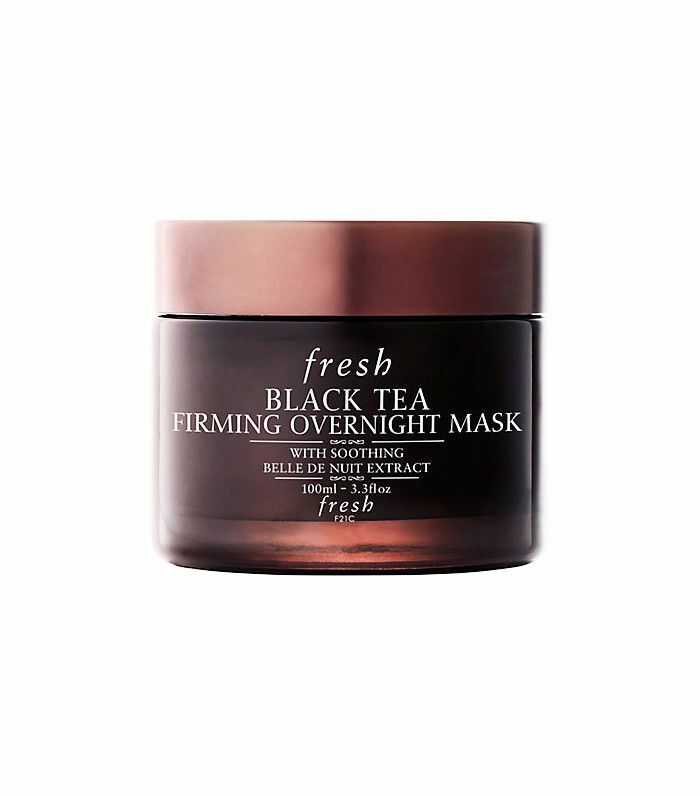 Wake up with firmer, refreshed skin with this overnight mask that lifts and tightens for a more defined complexion. 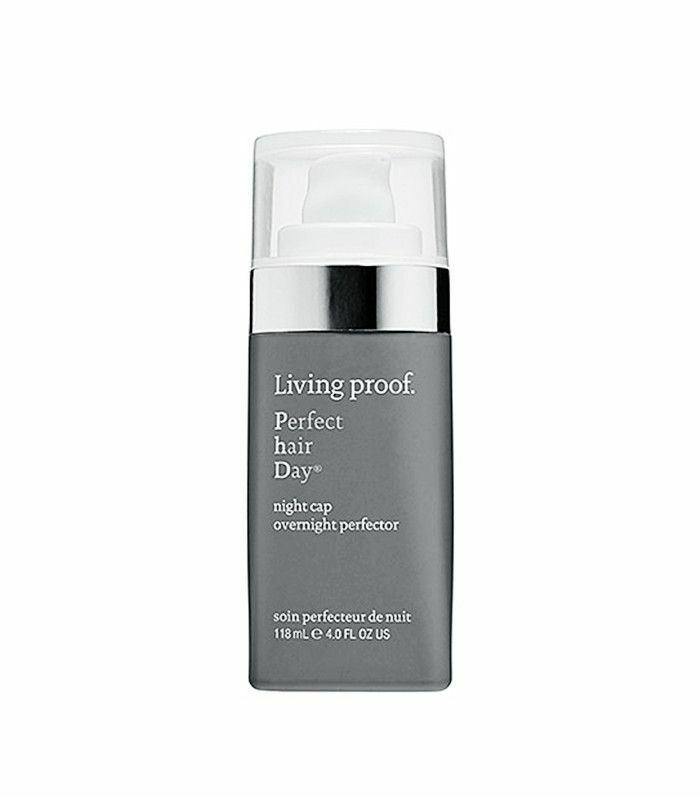 This ultra-concentrated formula uses seven botanical extracts to boost skin clarity and tone for a more youthful glow. 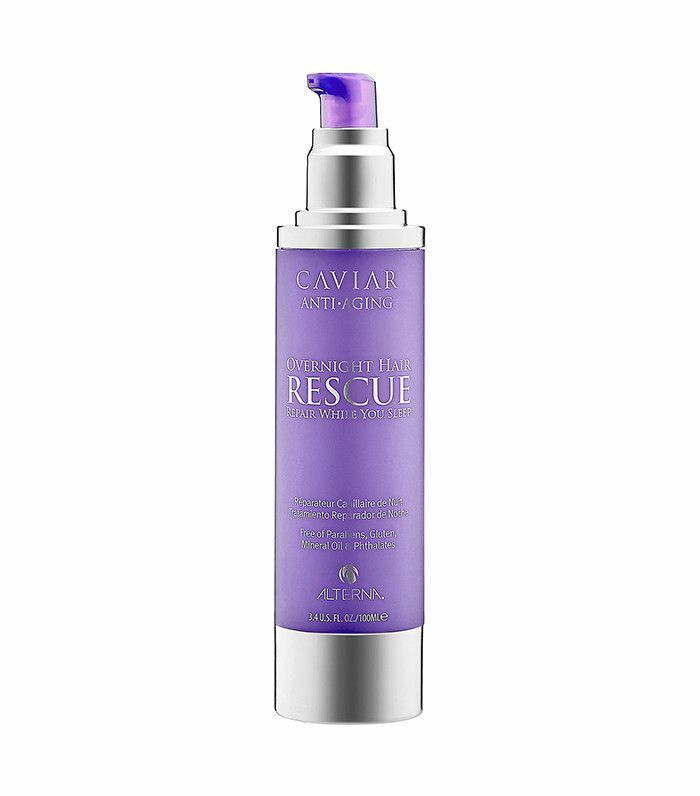 This power-packed product boasts benefits that last through five shampoos, achieving shinier, more manageable hair overnight. 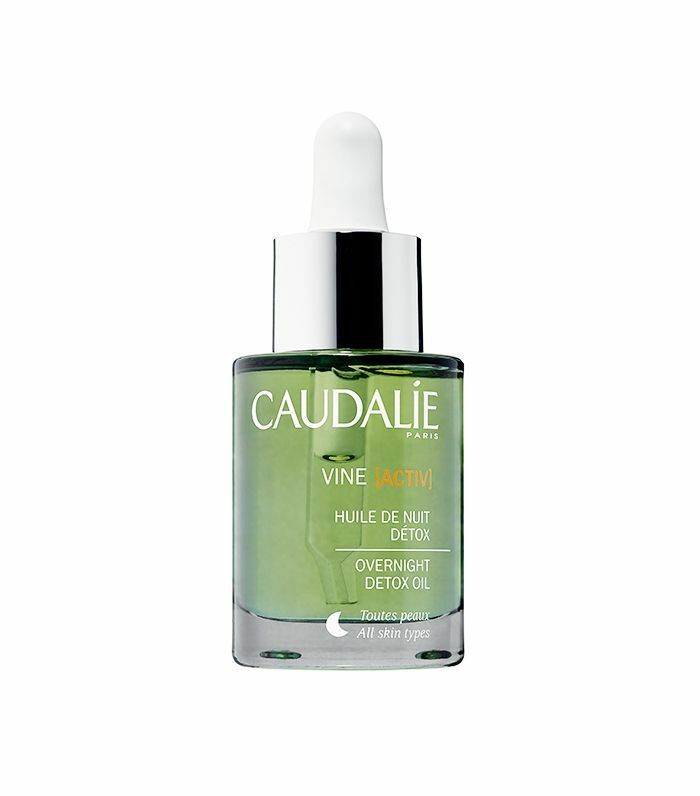 With 12% dream-team AHA/BHA blend, this overnight serum effectively resurfaces dull skin to reveal a more radiant complexion after just one night. Preorder this luxe formula loaded with vitamin capsules that melt as you apply the gel mask onto your face for dewy, well-rested results. 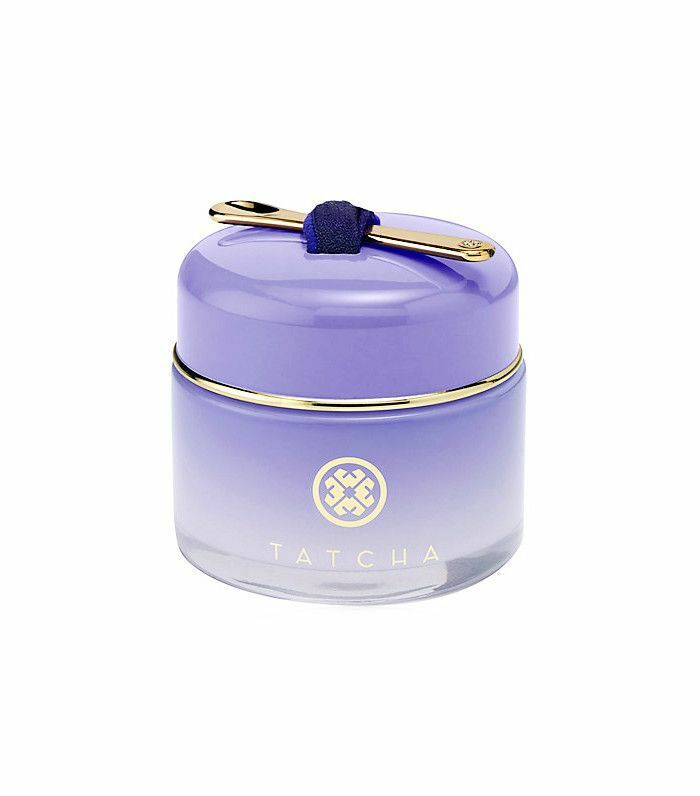 Give your lips some love and attention too with this soothing leave-on lip mask that guarantees softer, more supple lips by morning. A nighttime beauty routine staple, this moisturizing serum absorbs into skin overnight so you wake with a supple, hydrated, and radiant complexion. 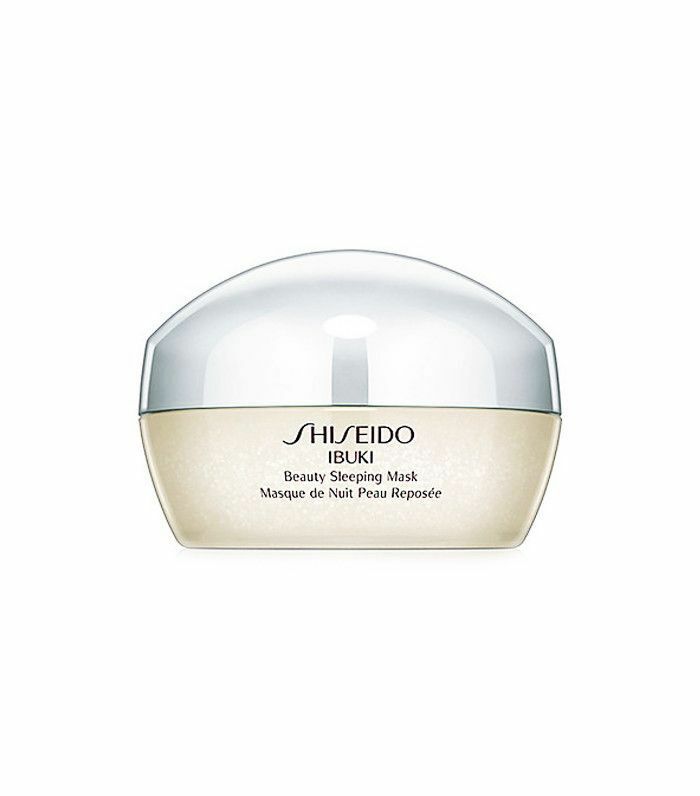 Test out this treatment to wake up with fuller, plumper skin with reduced fine lines and wrinkles. 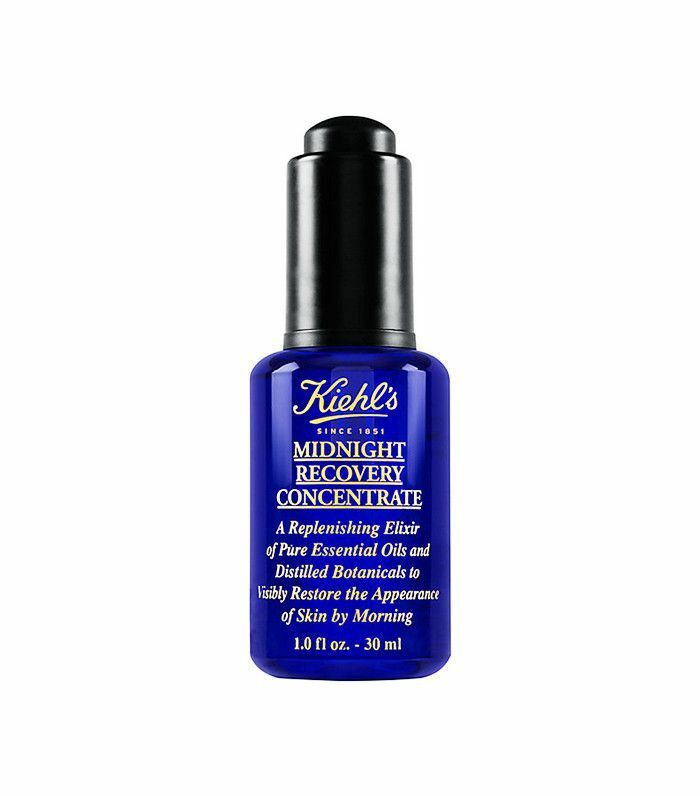 Which overnight treatment will you be taking advantage of this weekend? Head to the comments to let us know how you'll be maximizing that extra hour. This story was originally published on November 5, 2016, and has been updated.